As yoga has increased in popularity in the past few years, more women are deciding to attend yoga classes while they are pregnant. 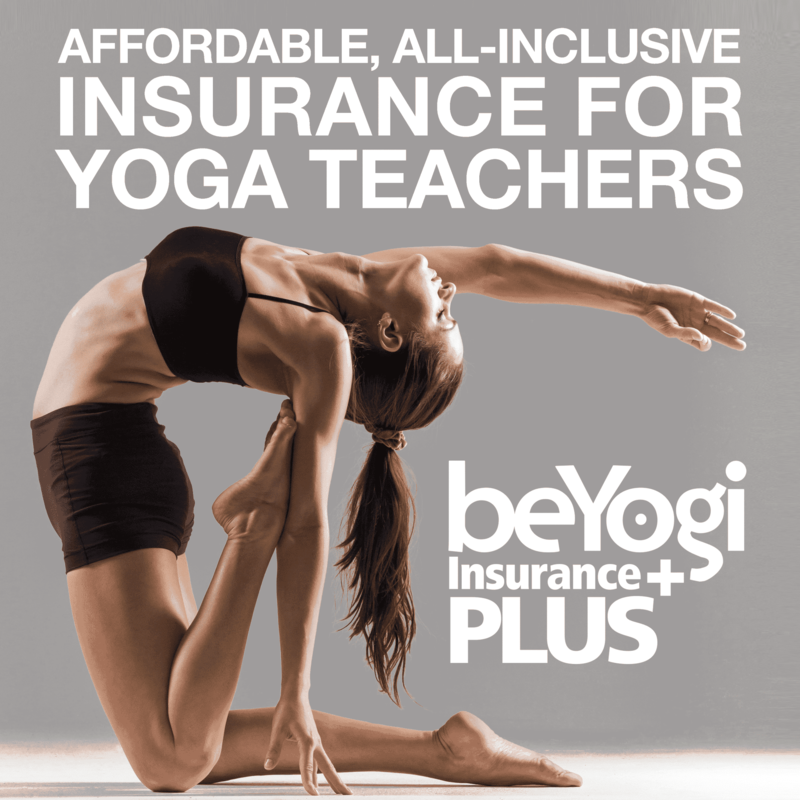 While the majority of moms-to-be like the setting of a prenatal yoga class, there are many who attend other yoga classes due to both personal and logistical reasons. As an instructor teaching prenatal yoga class can be intimidating at times if you haven't been trained to teach this style of yoga. However, with the following few tips you can learn about the basics that go into teaching prenatal yoga to women effortlessly. 1. Don't completely overlook twists. Twisting from the waist is a no-no, as the baby continues to grow and the pelvic ligaments become more prone to being over stretched to the point of tearing. Instead of deep twists, offer twists from the shoulder, such as a seated twist, where the student can sit facing forward while looking over their shoulder. 2. Focus on the oblique muscles. As the baby takes up more space in the abdominal region, it is best to avoid core exercises as those increase the risk of abdominal separation. It is best to focus on the oblique muscles or the side core. A good option is side-leg lifts that work the oblique muscles without causing strain to the deep abdominal muscles. 3. Avoid prone poses and inversions. These are poses that are performed on the stomach such as Cobra pose and Locust pose. Aside from the fact that these feel very uncomfortable for a pregnant woman, they should be avoided as they put too much pressure on the baby and the mothers’ back. As an alternative, offer seated forward folds, such as Seated Straddle pose. Although there are a lot of pregnant women who insist on reaping the benefits of inversions while they are pregnant, it is best to avoid them due to the fact that circulation and lung capacity are reduced as the baby continues to grow. 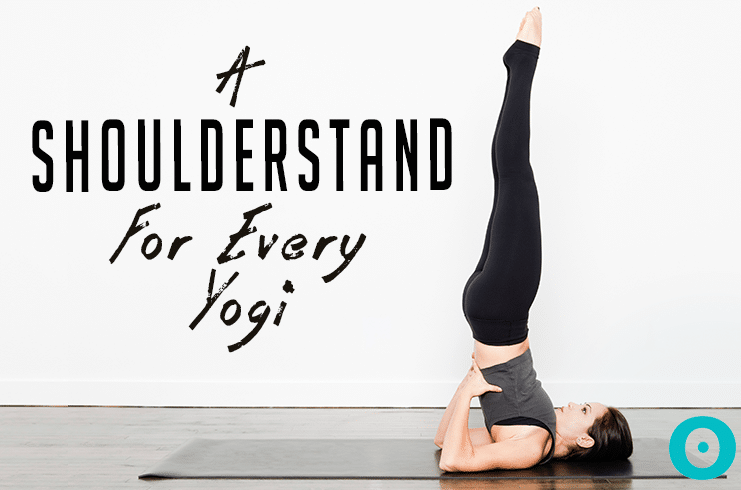 A good option to offer is Bridge pose with the support of a block or bolster under the hips and spine. 4. Try Savasana on your side. From 20 weeks on, lying on the back increases the risk of oxygen being cut off to the baby. Therefore, it is best for a pregnant student to rest in Savasana on their side instead of their back. 5. Focus more on hip openers. As baby grows, the amount of pressure they exert on the mothers’ body starts to grow with them. The back, hips, and hamstrings feel the brunt of this pressure, so focusing on hip openers helps to open up and relieve tension in these spaces, as well as prepare the body for labor and delivery. Pigeon pose is one of the best poses during pregnancy as it relieves tightness in the hips, creates space for the baby by lengthening the spine, and allows a moment to pause, so the pregnant student can connect the breath and body. 6. Breathing exercises are key. Taking the time to tune into the breath to release anxiety in the mind as well as tension in the body is an invaluable asset during pregnancy—one of my favorites is Candlelight Breath. Candlelight Breath can be done at a slow, calming pace or a fast energizing pace. 7. Don't forget about squats. Squatting is one of the best activities for a pregnant woman as squats help open the pelvic floor and hips, increasing flexibility throughout pregnancy to allow an easier delivery. Fortunately, there are a variety of squatting poses in yoga ranging from seated squats to standing squats that can be held or flowing. For some students, it is a bit of a hurdle for them to accept the fact that they need blocks and bolsters. However, once they try them, they soon realize the benefits. I've found the best way to encourage the use of props is to use them myself during class. Blocks are extremely useful in the second half of the second trimester and all through the third trimester to get in and out of lunges, rest the elbows and head in Pigeon pose, and place between the knees during Savasana while laying on the side. Bolsters provide a wonderful release at all stages of pregnancy to rest in Savasana while on their back or to fold over during Child's pose. Pregnancy is such a pivotal time in a woman's life and being able to help her find comfort by teaching prenatal yoga is truly a gift. With these tips, you can feel comfortable and confident about giving her this gift all while knowing you are providing a safe and nurturing environment for her and her baby. Michelle has been writing professionally for over a decade. 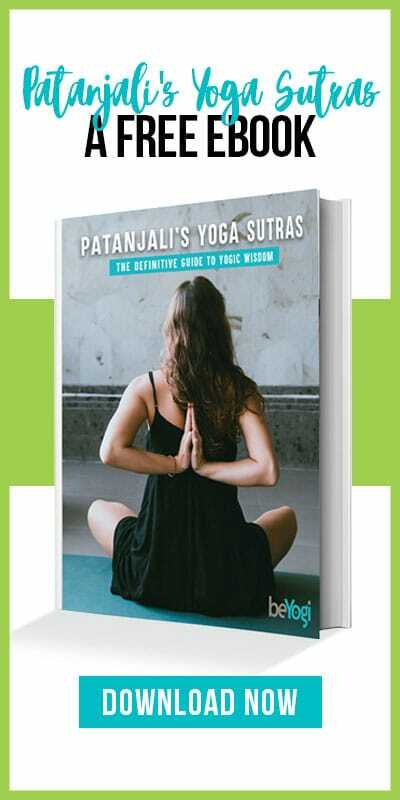 She started in the business world, focusing on cross-cultural communication and technical writing, and is now infusing the teachings of yoga with modern life, blending two of her passions...yoga and writing. Michelle also teaches yoga. Receiving her teacher training in Vinyasa Yoga in 2007 and adding Prenatal and Kids Yoga after becoming a mother. In her spare time, Michelle likes to meditate, hike, and read. Wonderful info. I teach pre-natal and would definitely include chairs in 3rd trimester in props. Not necessarily for sitting on, but instead of blocks from the floor sometimes. Works great in various seated poses for resting. Hey Abby, thanks for sharing the information. You are doing great work. Keep it up. I thought it was interesting that you mentioned that breathing exercises are key. My sister is looking to get into yoga and wants to make it a worthwhile exercise. I’ll be sure to talk to her about how breathing exercises are also important.